It was with great sadness and gratitude for the life of our friend and colleague Giovanna, that this week we said goodbye at her funeral. Her death came after a short period of severe illness, which she took bravely and dealt with in her usual way with fortitude, since she recognised that she had lived a full and long life. 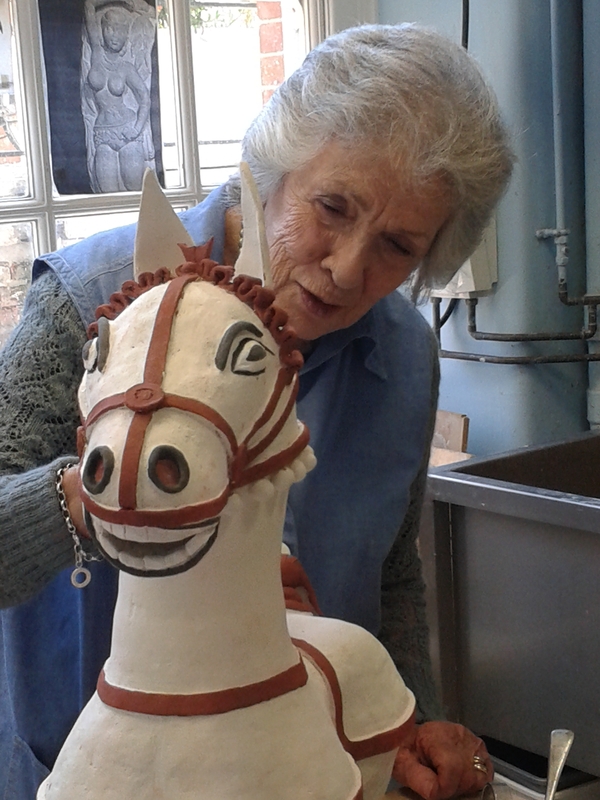 Giovanna had entered our ceramics and sculpture class six years ago at the young age of 86. This was a considerable challenge for most, but learning new skills using your third language, is not what most people would tackle at her age. However she was able to fully engage with the class and her classmates with great personal charm and warmth and physicality, that endeared her to all. 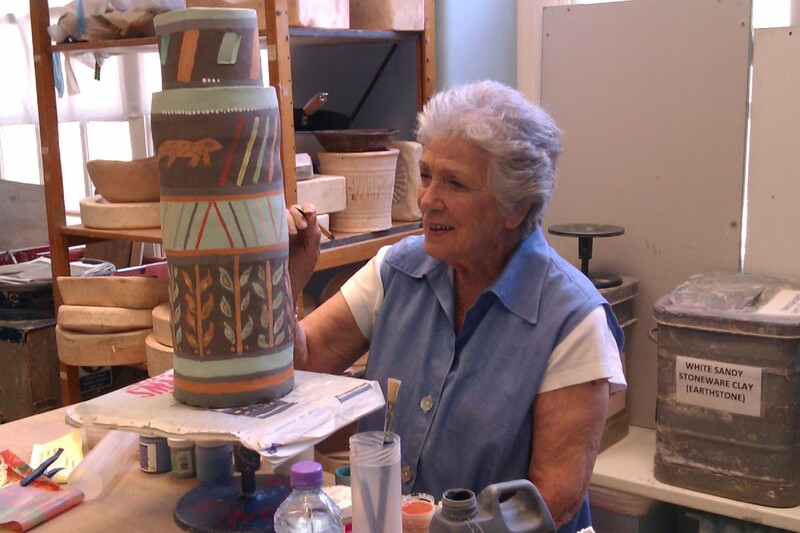 She entered fully into the group and the group projects using her considerable personal skills of engagement. As an Italian woman born and brought up at the end of the First World War in Italy, she was 18 when the Second World War broke out. 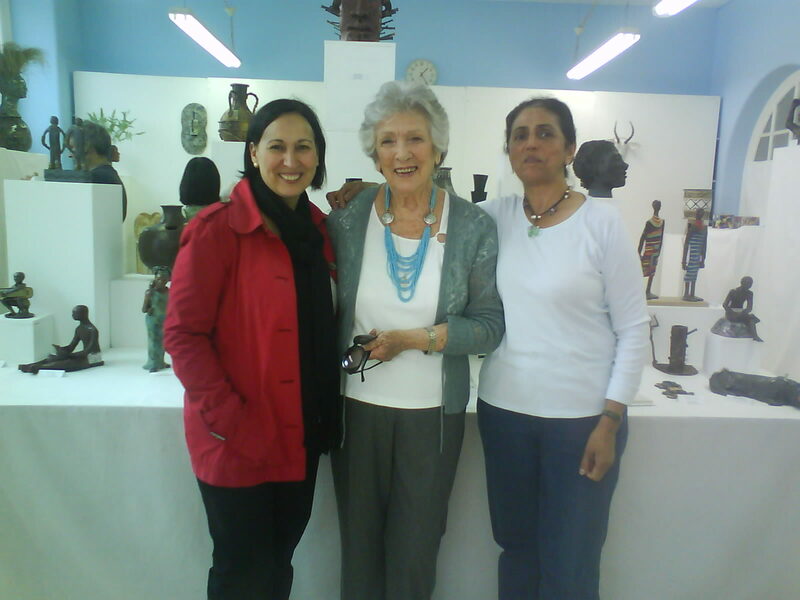 She left Italy after the war with many other Italians, with her husband and two children to find a new life in Venezuela, where she had to learn Spanish and adapt to a new culture. There she spent her life bringing up her family and worked as a TV host. She had a very distinct and beautiful singing voice, which we in her class at WMC were privileged to be entertained by, in tapes that she played for us. During her latter years she had stoically borne the deaths of her husband and both her children, and yet had survived and not given up after such grievous personal losses. At the Age of 80 she eventually returned to Italy and subsequently to the UK, where she had settled with her grandson and daughter. Here for the second time she had to adapt to a new language and culture, and find a new life, when most people would be daunted by such a task. 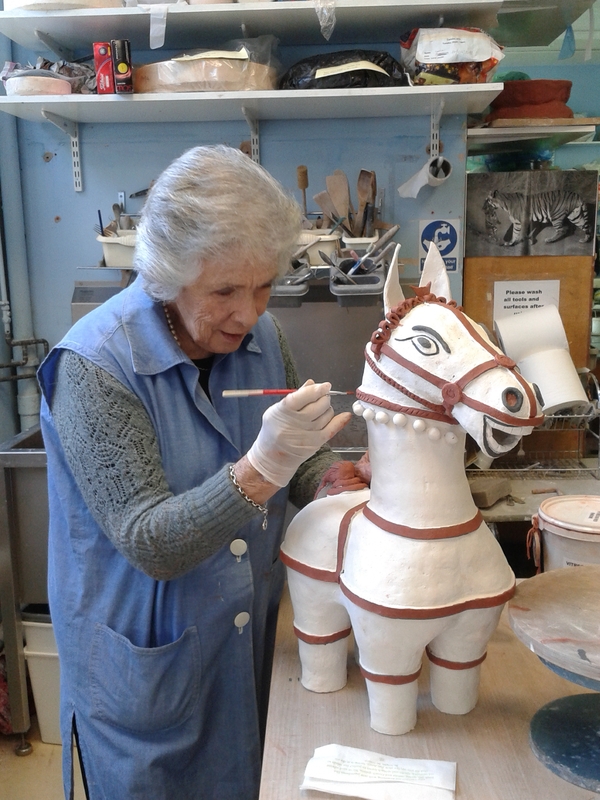 She clearly embraced this challenge and here at WMC she always appeared, as one would expect from an Italian woman, with great style and charm, in beautiful dress and jewellery, which always attracted our attention, when we all appeared in the ceramics class in our old working clothes. 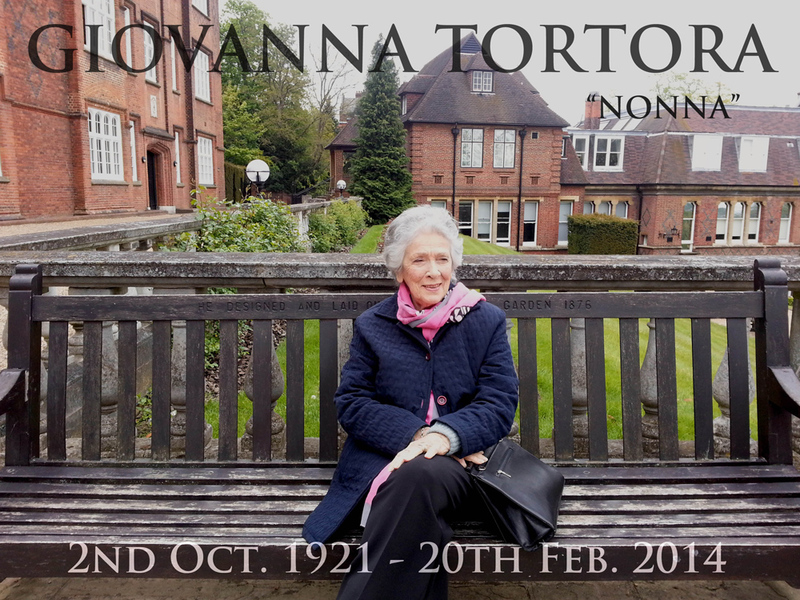 Giovanna therefore epitomises the ideal of a true International Woman, who had been touched by many people and cultures and life events, and who therefore integrated some of the best human qualities, that in spite of her limited English, always were fully visible to all. On International Women’s Day at WMC, we therefore would like to remember and to honour her as a full example of challenge, personal strength, energy to engage with new tasks and projects, creativity and beauty, integration of the best of cultural differences, but above all the ability to touch and respond to all of us irrespective of age, background and culture in a beautiful human way. A fundraising page has been set up in support of the North London Hospice who supported Giovanna through her short illness. If you would like to donate, please click the link below.